At D&R painting and Construction we are known for our expertise in exterior work! 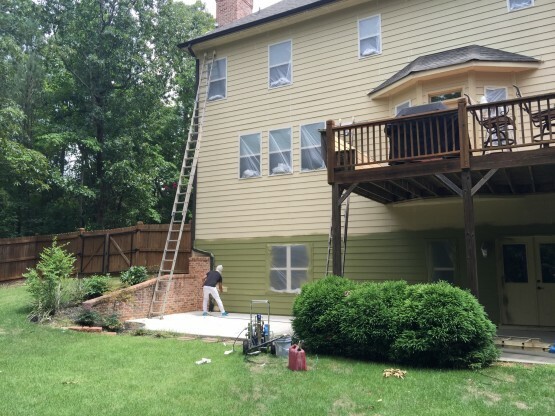 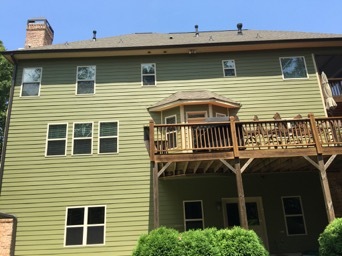 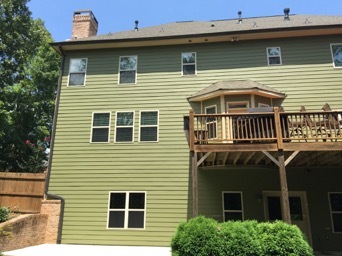 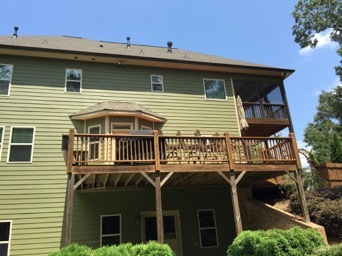 Our exterior work is always rated as one of the best. 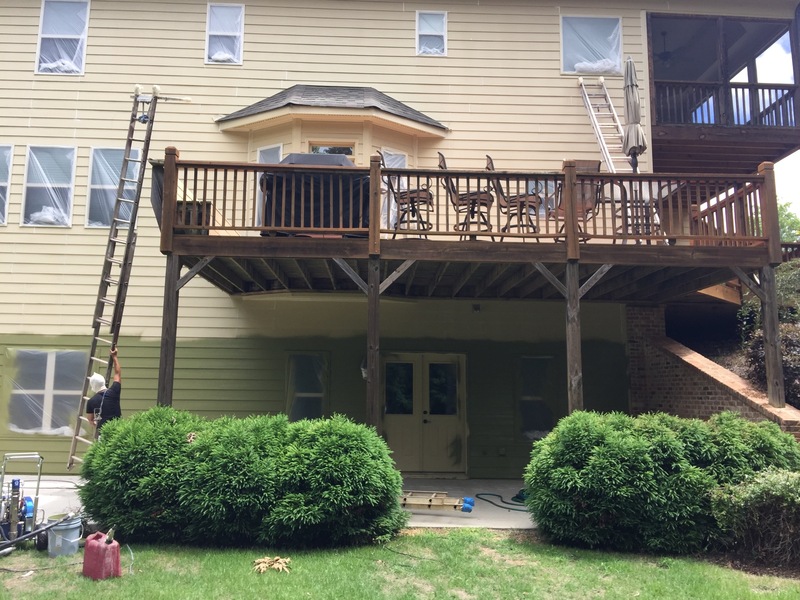 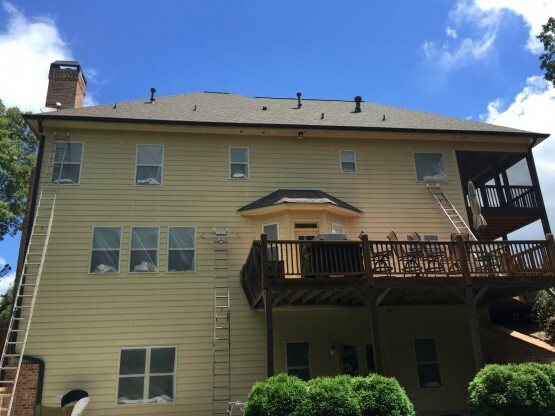 Our process for every single home begins, where it matters most, with the prep work; We pressure wash the entire house, caulk all seams and cracks, and replace all rotting wood. It is important that prep work is done thoroughly and carefully to give us the best possible outcome once we paint. Once the prep work is complete, we begin painting the house. 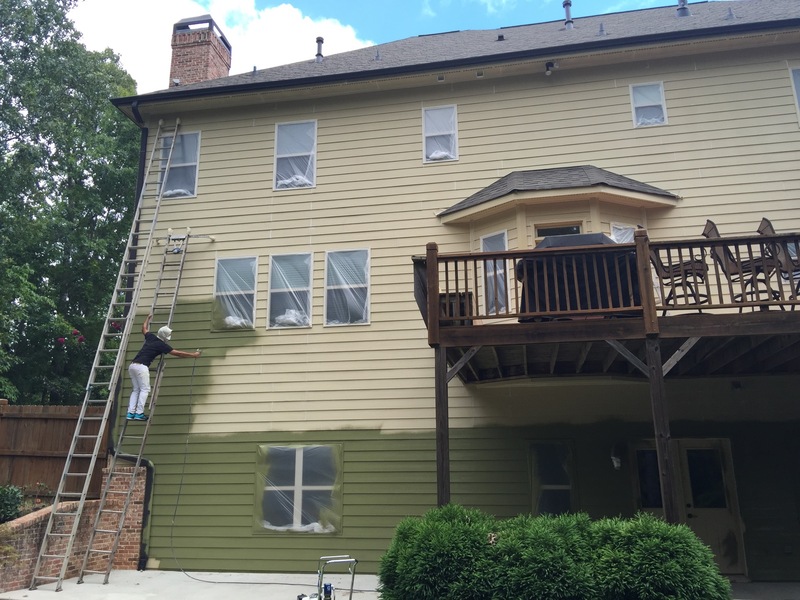 We love to see the joy and satisfaction that we get from our customers after we turn an old washed out, faded house into a brand new home!